The fight over school consolidation in Nicholas County continues. The West Virginia Board of Education, which is against consolidation, released a statement Thursday saying they’ll appeal their case to the West Virginia Supreme Court. 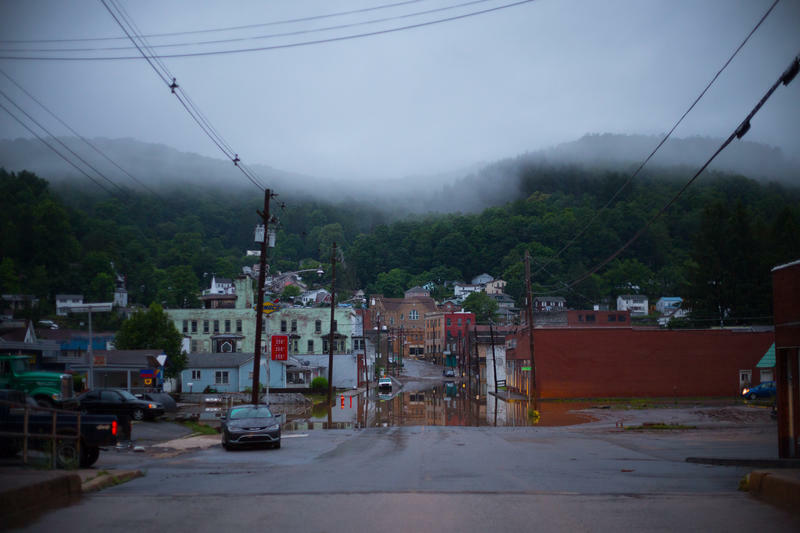 After the devastation caused by the June 2016 flood, there's been an ongoing and contentious debate over school consolidation in Nicholas County. The Nicholas County School Board is seeking to merge two middle schools, two high schools, and a vocational school all into one campus near Summersville. Damage from last year's flood closed Richwood Middle, Richwood High and Summersville Middle schools. Several students, teachers, and residents in Richwood have fought against the county board’s plan to consolidate. 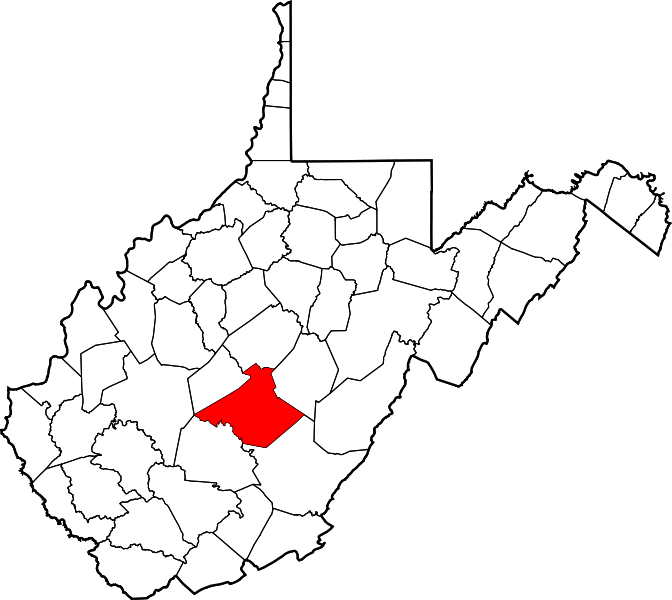 Last month, the West Virginia Board of Education voted against consolidation in Nicholas County for the second time. Recently, the case went before Kanawha County circuit judge Duke Bloom, who sided with the Nicholas County School Board, and said the state board acted "arbitrarily." Now, the West Virginia Board of Education has released a statement saying they are appealing the circuit court’s ruling. According to Kristin Anderson, communications director for the State Board of Education, an attorney with the WV Attorney General’s Office will appeal the case with the West Virginia Supreme Court Friday morning. Three Nicholas County schools will not reopen this upcoming school year because of flood damage. The Nicholas County Board of Education announced Thursday evening at a special meeting that Richwood High School, Richwood Middle School and Summersville Middle School received too much damage to reopen on Aug. 19. 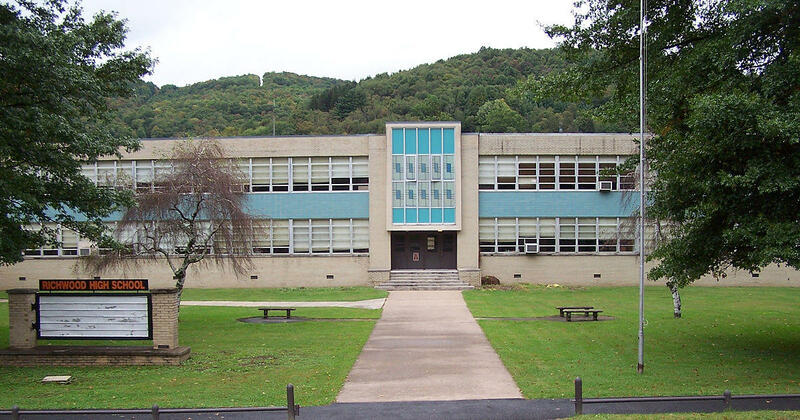 A West Virginia county school board has sued the state over allegations that Gov. Jim Justice used intermediaries to pressure officials into arbitrarily denying a school consolidation plan. According to The Charleston Gazette-Mail , the Nicholas County school board filed the lawsuit Tuesday in Kanawha County Circuit Court against the state Board of Education and Schools Superintendent Steve Paine.